The following essay was written by economics professor Duncan Foley to his high school classmates, a group of men who have been in conversation with each other for over sixty years. We excerpt a portion of the essay here; the whole document can be downloaded below. 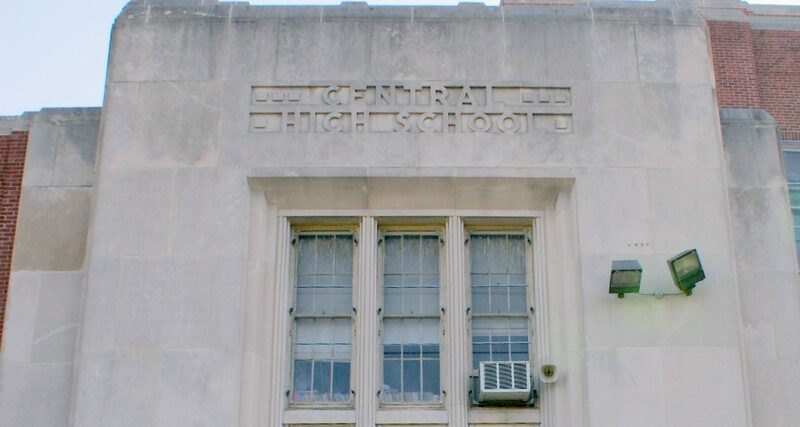 I graduated from Philadelphia’s Central High School in 1960 in the 214th class. One of the great pleasures of my life has been my ongoing contact with a group of Central alumni, which in recent years has taken the form of an email list. 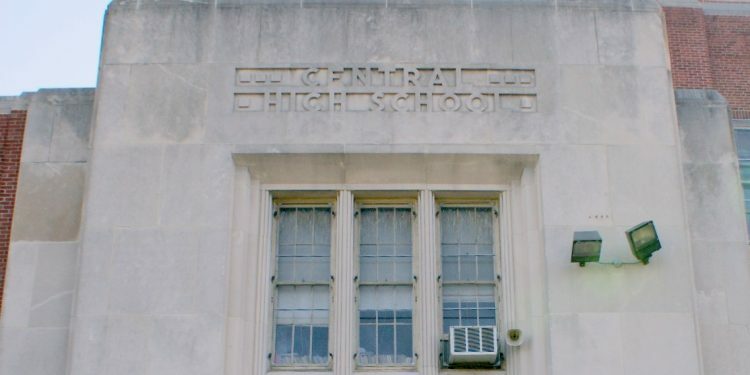 In even more recent years the Central High guys (until 1983, Central had only male students) have been agitated, along with many of their fellow-citizens, by surprising and often alarming events in U.S. national politics, particularly the unwelcome and unexpected (apparently even to himself) election of Donald Trump as president. The email list is full of questions about just how the country got to this point, just what “this point” actually is, and what, if anything, might be done to avoid further deterioration or possibly reverse it. Some of these issues touch directly on political economic questions I have spent a good deal of my professional life (teaching and publishing in the field of economics at various institutions, most recently at the New School for Social Research) investigating and thinking about, and about which I have views that I don’t see widely disseminated in public media. Explaining the background and source of my thinking requires a lot more space than an email, so I have decided to explain my thinking in the form of an extended letter to the Central High guys. The focus of this discussion is political economy, because that is the angle I have given most attention to. I feel less confident in my opinions on various other important aspects of the U.S. political situation, particularly the role of revived racism and sexism in national political discourse, and will say less about those questions, not in the least to minimize their significance. Running through any serious discussion of political economy is the theme, a favorite of the eighteenth-century enlightenment, of “unintended consequences”. This tragicomic extrapolation of the ideas of human blindness and limitation in Greek drama emphasizes the idea that when human beings think they are doing one thing, they are invariably doing a number of other things at the same time. Some of these “other things” are bound to turn out to be quite different from what the actor thinks they are doing, and some of them destructive to the actor’s main conscious purpose. (Whether this pickle leads to tragedy or comedy depends a lot on the tone and temper of the teller of the tale.) While the “main” object of an actor’s efforts is likely to be the most salient to the actor, it is often the unintended consequences of the actor’s efforts that turn out to be most important to their fellow human beings. Henry Ford’s fixation on providing cheap motive power based on the internal combustion engine indirectly leads to urbanization, suburban sprawl, and global warming. Political economy, particularly in the writings of Adam Smith, David Ricardo, and, in the role of a critical reviser, Karl Marx, has a lot of insight (mostly lost or distorted in the insipid “economics” curriculum of the present day) into just what constitutes the dilemma of modern social life. At the risk of trying your patience, let me begin with these insights. I like to think of Adam Smith’s justly famous vision of the division of labor in terms of a metaphor of a wheel consisting of a hub and spokes. Each “producer” in Smith’s general language (maybe an individual hunter in the forest, maybe a guild workshop, maybe an enormous capitalist corporation) faces the choice of diversifying production (like Robinson Crusoe) at the hub, and producing all of their needs on their own, or specializing in the production of a narrow range of products in one of the spokes. The irony of this choice lies in the fact that a team of specialized producers can produce much more per producer than each of them can by diversifying. Specialization and the division of labor (which Smith sees as an effectively unbounded process limited only by growth in the number of specialized producers) offer a bonanza of material reward. This fairy-tale promise of riches comes with a fairy-tale catch. The producers who specialize wind up with a lot more of whatever product they specialize in than they can possibly use themselves, and in desperate need of a whole range of other products both to reproduce themselves as human beings and as inputs to their specialized production. The producers face a “social coordination” problem, first, in distributing themselves in a more or less viable way along the spokes of the wheel to provide at least a roughly balanced composition of the total product, and, second, in distributing the (large) output of the division of labor among its producers. Since it plays some role in the thinking of many people about this problem, it is worth spending a moment considering a “spontaneous socialist” solution to this social coordination problem. This socialism would work in the following way: each producer would choose a branch of production in such a way as to lead to a balanced composition of product, produce at the high level made possible by the specialized division of labor, and then give an equal fraction of their product unconditionally to other producers. If everyone behaved in this way, each producer would get the full benefit of the social division of labor by collecting a proportion of the output of each spoke of the wheel. The rules of spontaneous socialism are reasonably simple and could be implemented largely through decentralized choices of individual producers. In the spontaneous socialist system products would be costless, not because there was no cost of human effort in producing them, but because each producer had a sufficient surplus to provide for the needs of others. Spontaneous socialism, however, is not really spontaneous because of the temptation to each producer to cheat the system by not producing their share of the total output, counting on the transfers from other producers to sustain their standard of living. While this could work for any one shirking producer, it obviously will lead to the collapse of the system if a large proportion of the producers fall into temptation. Spontaneous socialism is somewhat like the Garden of Eden of social production, in which we catch a glimpse of a world of plenty based on cooperation and distribution of products according to need. Duncan Foley is the Leo Model Professor of Economics at the New School for Social Research, having joined the faculty in 1999. He is also External Professor at the Santa Fe Institute.